I honestly can’t say that the negative reviews for the Death Wish remake surprised me. 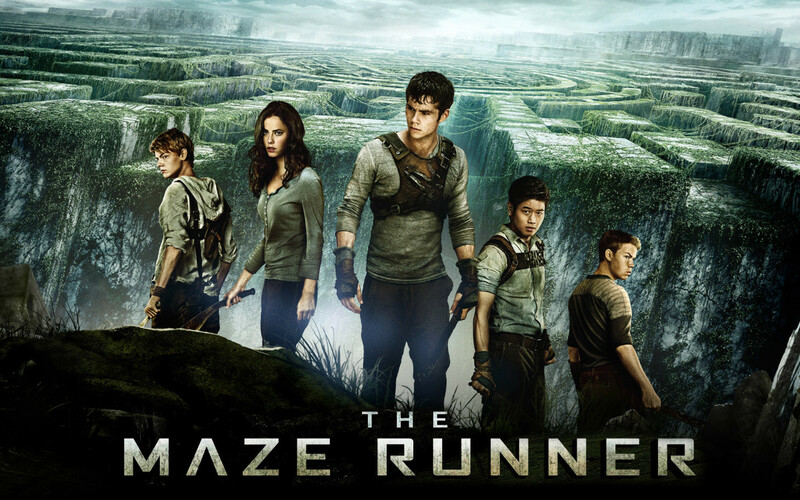 After its initial trailer was released last year, many took to Twitter to call the film ‘nakedly fascist’ and ‘alt-right fan fiction.’ Now that the movie is released, there have been several critics who have claimed to be offended by the movie because of its ‘bad timing’ (what with the movie being released so soon after the horrific Parkland massacre). There are many movies to be released this year that will feature scenes of gun violence in it, including the new Tomb Raider movie (which I think looks good). 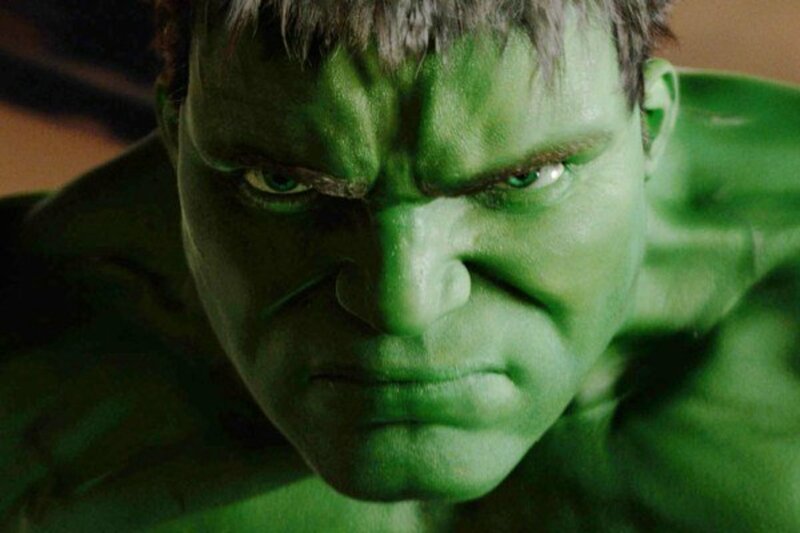 Should we expect the same ‘bad timing’ criticisms leveled against that movie as well? I know, I know. One’s an adventure fantasy based on a video game, while the other is a revenge fantasy set in a real American city with real problems. There is a real debate going on right now about guns, and a movie like Death Wish has the opportunity to get its audience to really think about the current issues in our world (which it doesn’t). The movie, however, is directed by Eli Roth, a man who’s made a career out of exploitation films with little on their minds. 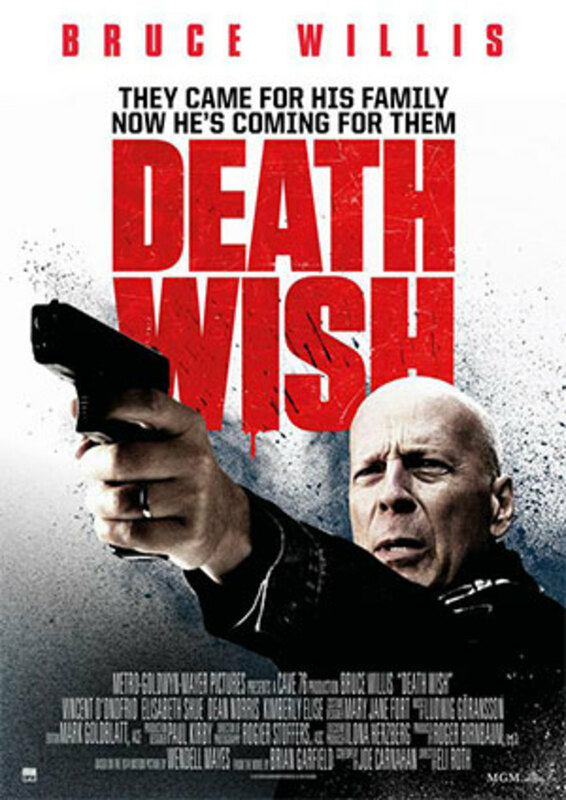 Death Wish is really no different. It is a straight forward revenge fantasy with lots of violence and gun play (which is exactly what the trailers advertised it as), and really nothing more. Which now leads us to the big question: Should a movie like this be released in theaters given the way things are right now? Personally, I think this question is the very definition of unfair. 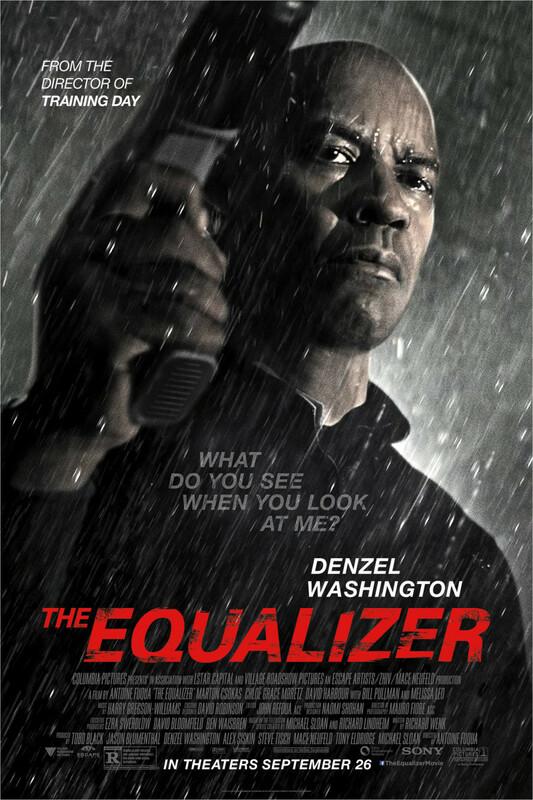 If mass shootings make movies like this unwarranted, then any movie with gun violence in it would be inexcusable. There would no ‘right time’ to release them, and even though we’ve had many horrible mass shootings in the past couple of years, praises were sang for movies like John Wick 1 & 2 (movies that had way more gun violence than this one). 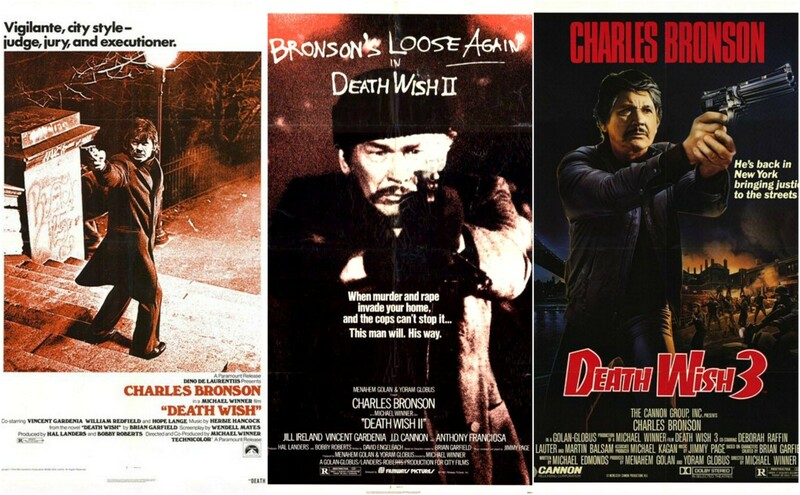 I’m not saying that Death Wish is as good as the John Wick movies, only that I don’t think it’s fair to use recent tragedies to criticize works of fiction that were made well before the tragedy in question. Now, for the moment of truth: Is this movie worth seeing? Well, that depends on what you’re expecting when you purchase the ticket. 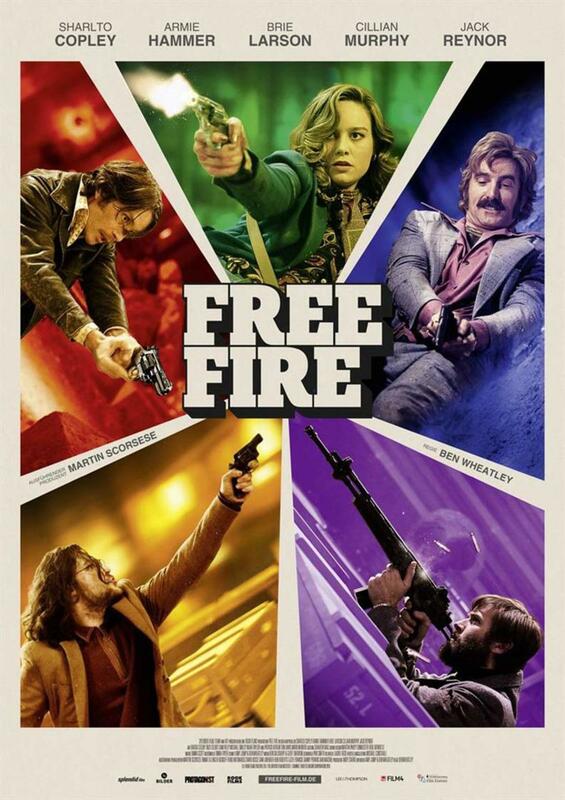 If you’re wanting a movie that deals with vigilante justice in a thoughtful way, the way the original 1974 movie with Charles Bronson did, then you’re not going to be happy here. But if all you’re hoping for is a check-your-brain-at-the-door revenge fantasy with some decently entertaining action scenes and some not-bad performances, then this should be satisfying enough. Roth’s movie doesn’t break any new ground, and at times feels like it’s simply going through the motions. Yet for a movie that travels down very familiar territory, it does so skillfully enough. The story here (like the 1974 film) is based on a novel by Brian Garfield. Bruce Willis stars as Paul Kersey, a Chicago based surgeon who’s happily married to Lucy (Elizabeth Shue), who’s recently earned her Ph.D, and has a lovely daughter named Jordan (Camila Morrone), who’s ready to head off to New York for college. A valet parking attendant at a restaurant where the Kersey’s are having lunch takes down Paul’s address, and the next night, three home invaders break into his home while Paul is at work, killing Lucy and leaving Jordan in a coma. As gruesome as Roth’s previous movies were, it’s to his credit here that the home invasion scene is not only quite suspenseful, but far less graphic than the 1974 version. When police officers Rains (Dean Norris) and Jackson (Kimberly Elise) get nowhere on his wife’s case, Paul (after a brief visit with his father-in-law, played by Len Cariou, puts the idea in his head) decides to take the law into his own hands. When a local gun shop tells him that there’s a 30 day waiting period before he can get a gun, Paul manages to get his hand on a Glock when one literally falls at his feet after a gunshot victim is rolled into his operating room (you would think that an armed gunshot victim would have his gun taken from him before he’s taken to the hospital, although I could be wrong). After doing target practice at an isolated location, Paul takes to the streets, first thwarting a kidnapping/carjacking, and then murdering a scummy drug dealer called the Ice Cream Man in broad daylight. Although Paul suffers from a nightmare after making his first kill, he soon develops a taste for it and begins targeting anyone who does anything remotely criminal. The media refers to him as “The Grim Reaper,” and there are many scenes of talk radio hosts debating the moral consequences of his actions (they put more thought into the matter than Paul himself). Unlike the original movie, where Bronson’s Kersey never found the men who ruined his life, Willis’ Kersey does, and while the manner in which he discovers them is quite contrived, it does make sense overall. As someone who has never been a fan of Eli Roth, I was surprised by how much of this movie actually worked for me. There’s not a lot of depth here at all, and the story breaks no new ground. But the action scenes are really quite enjoyable and well-staged, especially the film’s climax, which has some moments of genuine tension. As is the case with all of Roth’s films, the movie is very bloody, but it’s not as grotesque and offensive as something like Hostel or Cabin Fever (the much advertised moment involving man being crushed by a car after Willis removes the carjack holding it up is the film’s most gruesome scene). The technical credits are also quite good, with better than average cinematography by Rogier Stoffers and skillful editing by Mark Goldblatt. 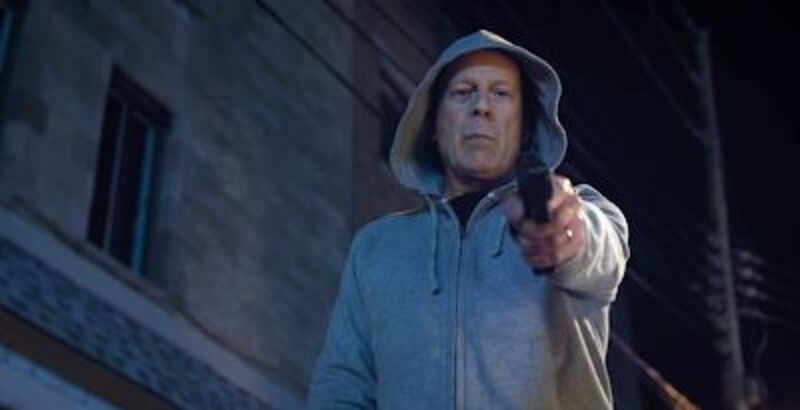 One of the biggest qualities about Bruce Willis as an action movie star is his everyman quality. He’s convincing with the stunts and action scenes, but in the quieter scenes, he seems just like an average Joe. His performance here is more low-key than some of his other performances, but he still brings a watchable "everyman" quality to the role that makes it easy to get behind his character. Norris and Elise offer solid support as the two cops on the case, and so does Vincent D’Onofrio, who plays Paul’s less responsible brother Frank. Shue and Morrone are not in the film for very long, but they play their parts well enough. So there you have it. 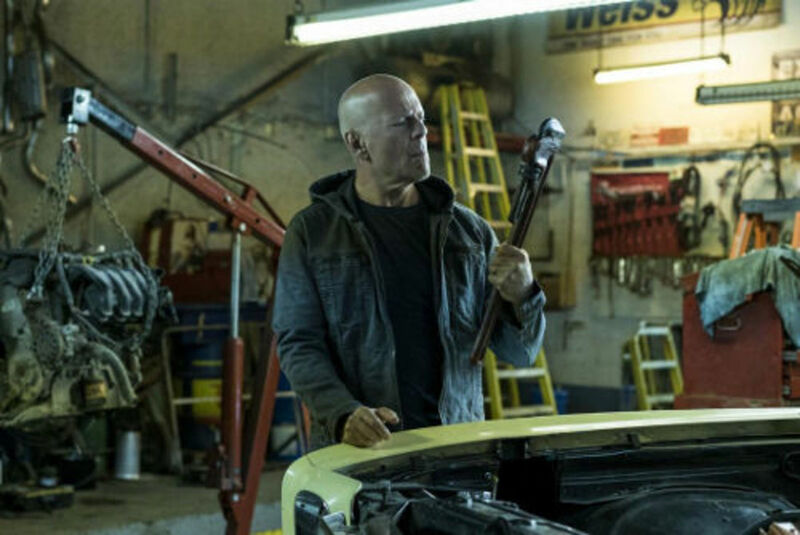 This Death Wish remake is in no ways ground-breaking, and there’s very little to distinguish it from other like-minded genre fare, but it is what it is, and for what it is, it’s really not half bad. If you feel like a movie such as this is all wrong due to recent events in the news, then you’re not going to enjoy this movie in the slightest. But if you go in expecting nothing more than a mindless, unoriginal but enjoyable revenge fantasy, you should have a pretty decent time. The audience I saw the movie with seemed to enjoy it. I would be lying if I didn’t admit that I did too.